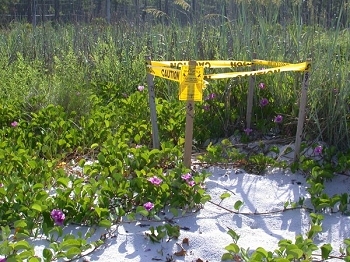 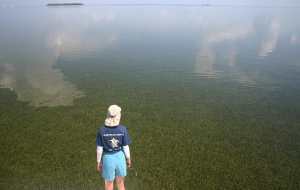 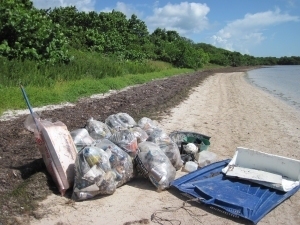 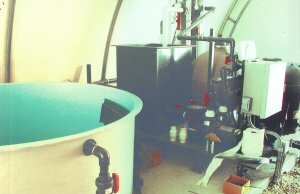 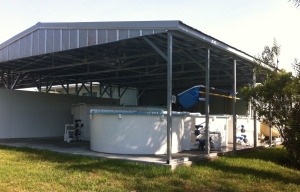 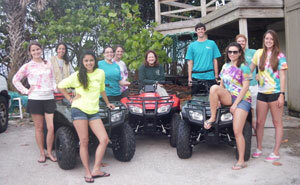 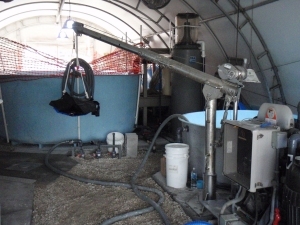 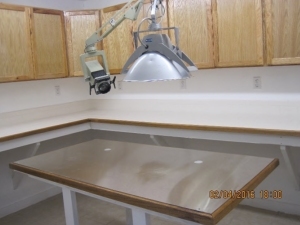 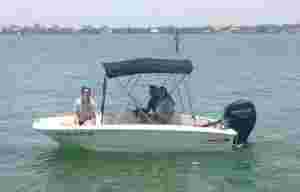 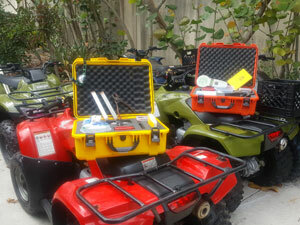 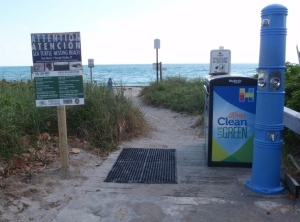 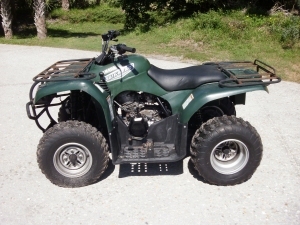 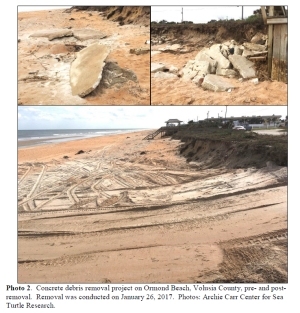 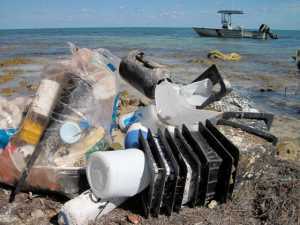 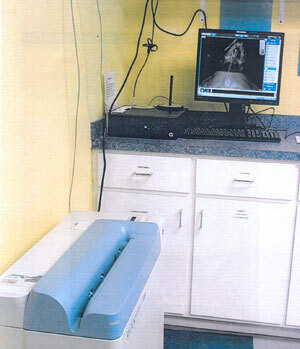 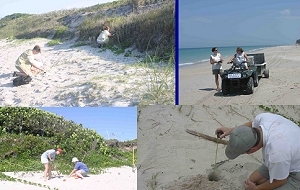 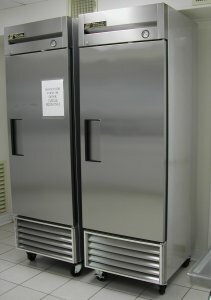 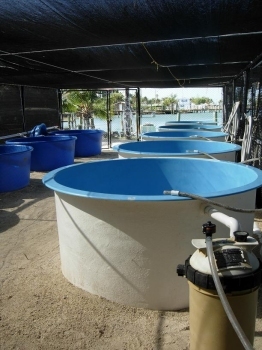 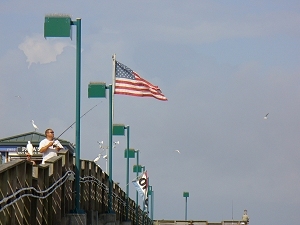 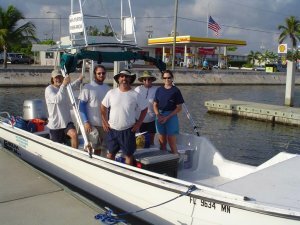 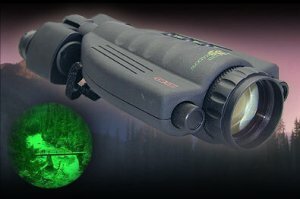 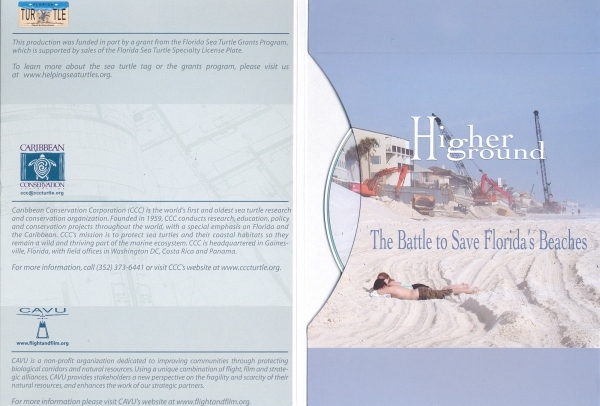 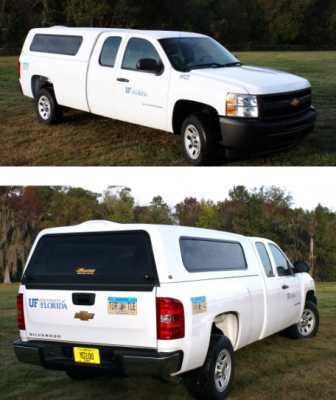 Collier County Environmental Services Dept. 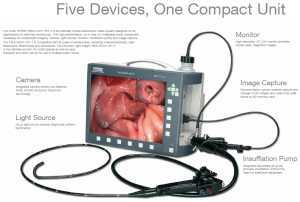 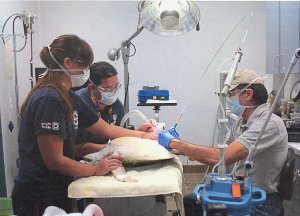 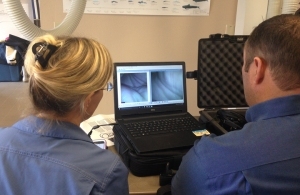 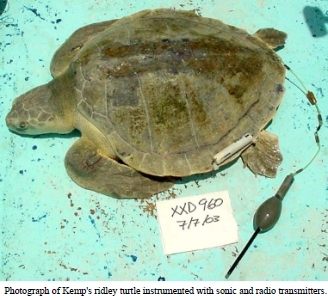 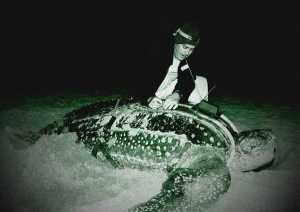 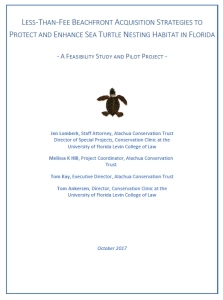 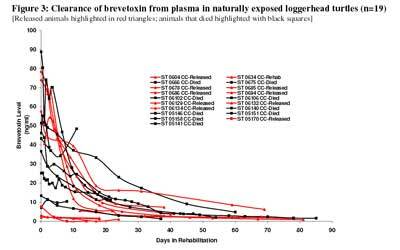 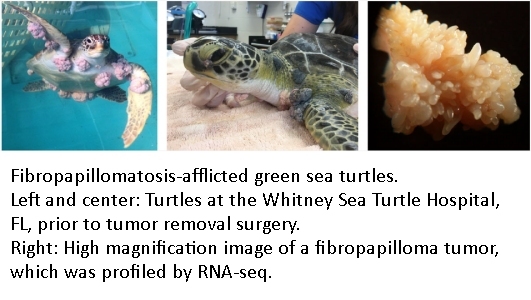 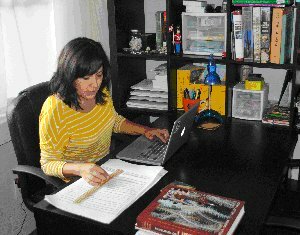 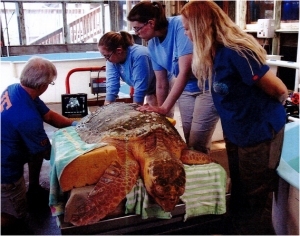 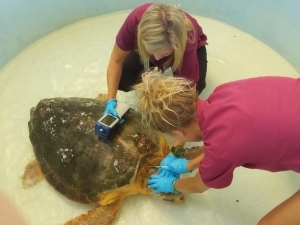 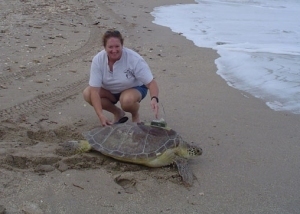 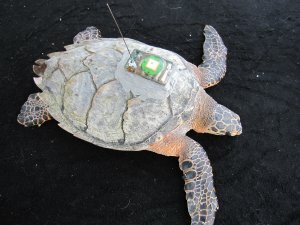 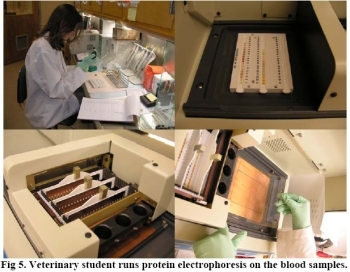 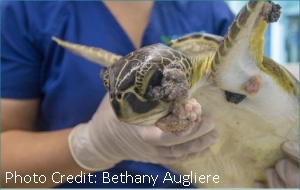 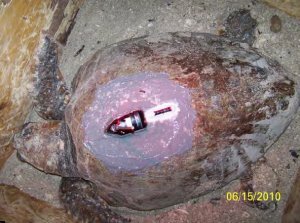 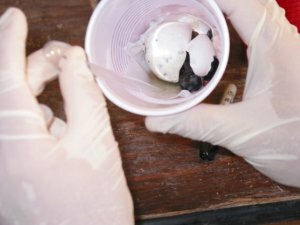 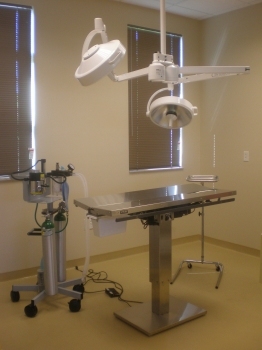 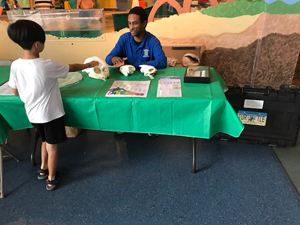 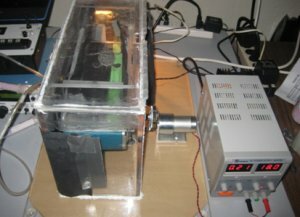 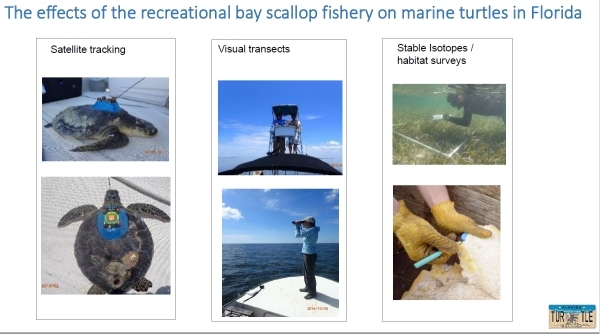 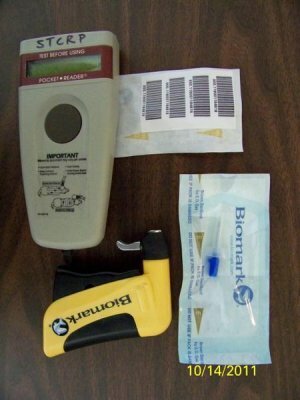 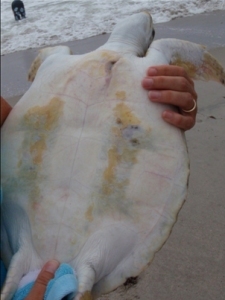 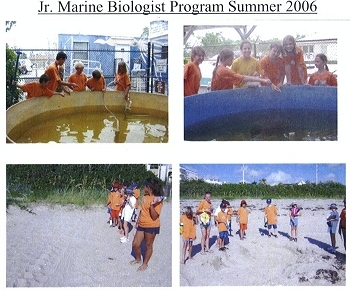 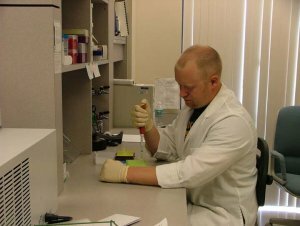 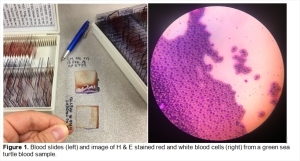 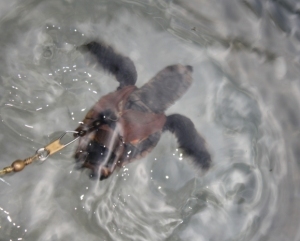 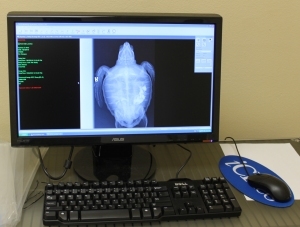 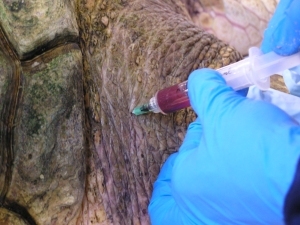 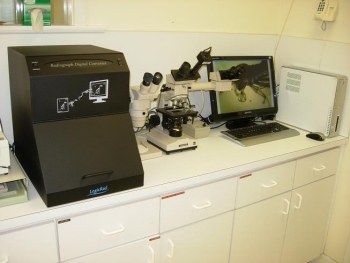 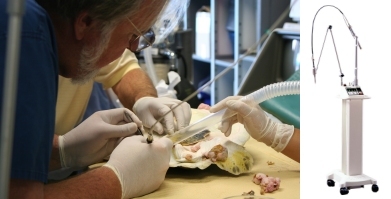 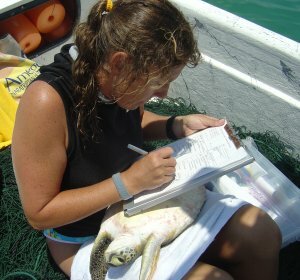 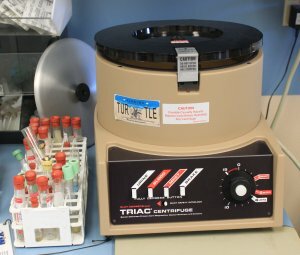 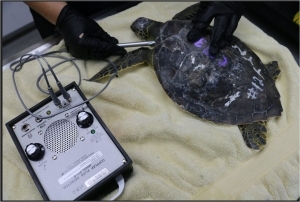 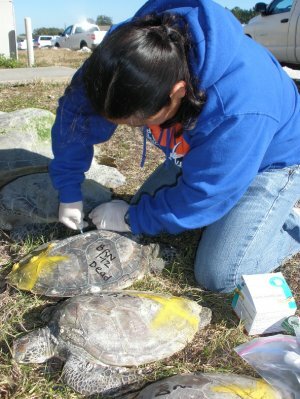 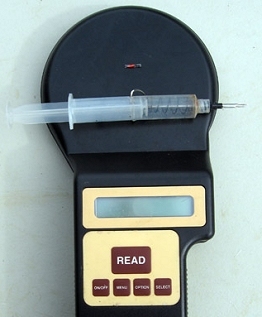 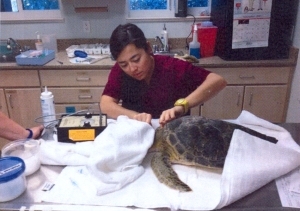 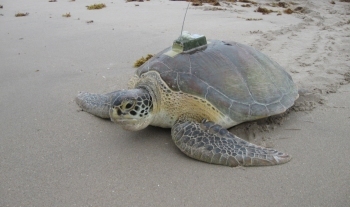 Development of an improved scoring method and a simple blood test to predict rehabilitation outcome of Fibropapilloma-afflicted sea turtles. 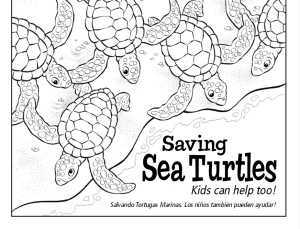 Save the Turtles Save the Trees! 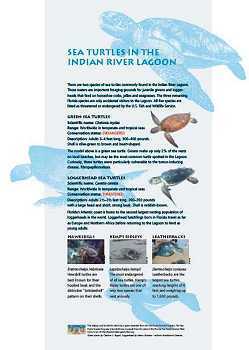 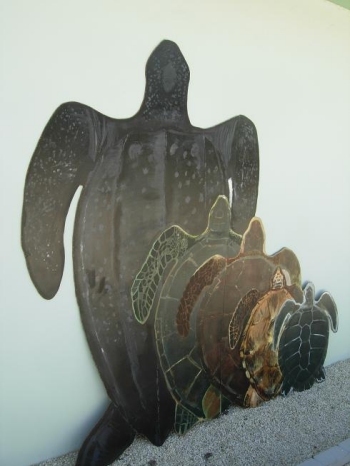 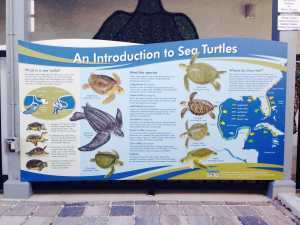 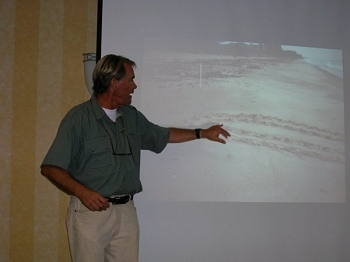 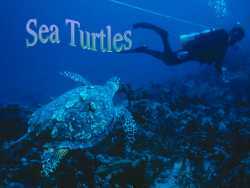 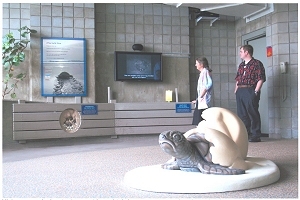 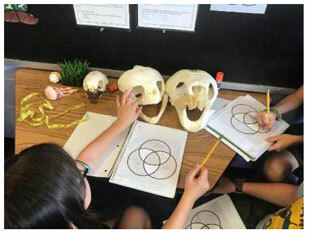 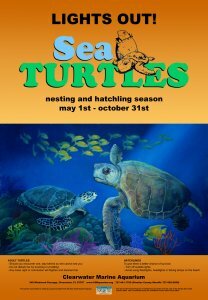 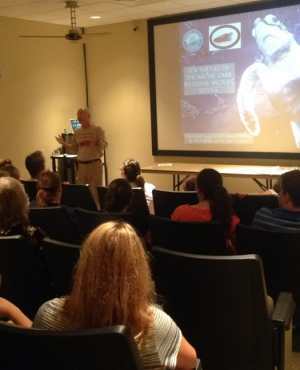 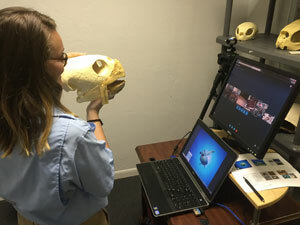 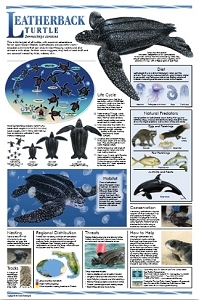 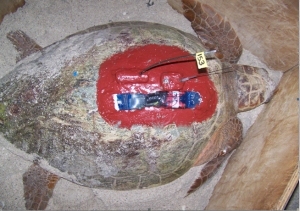 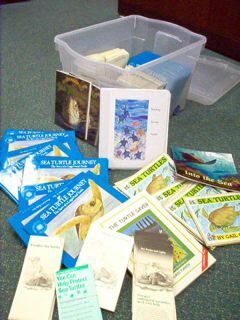 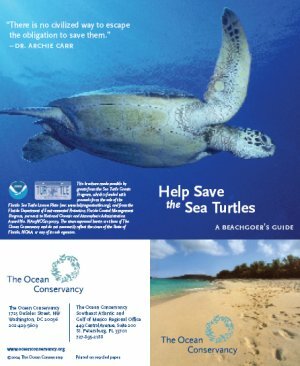 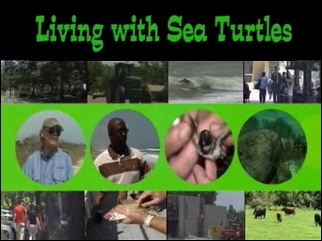 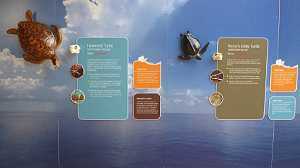 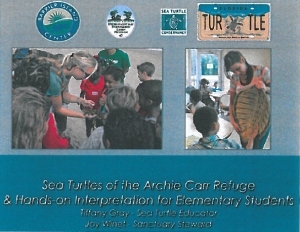 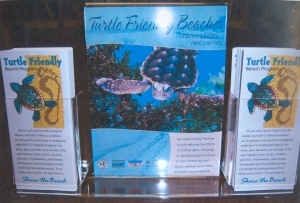 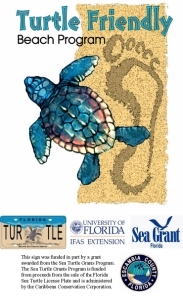 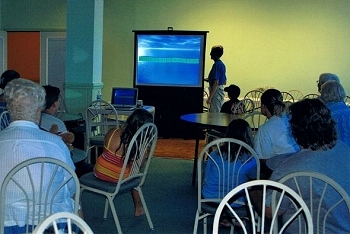 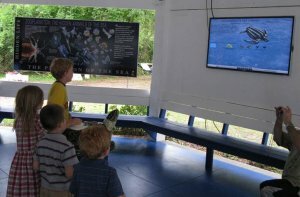 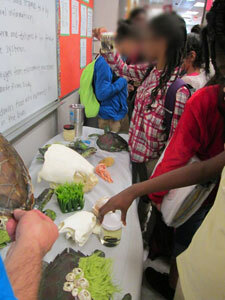 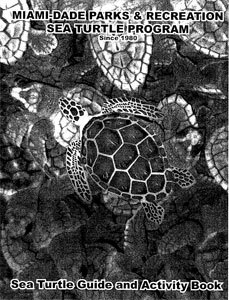 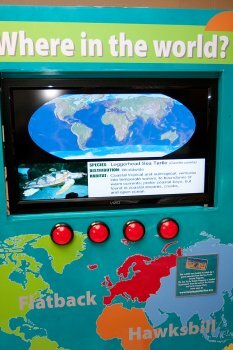 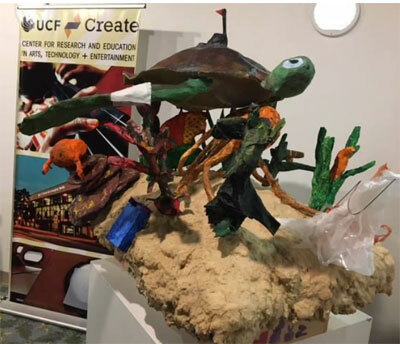 “Sea Turtles”, an animated film; promoting sea turtle conservation through visual arts and scientific experience. 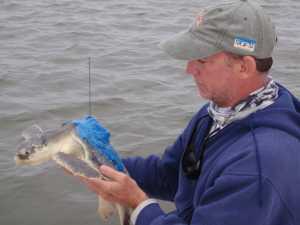 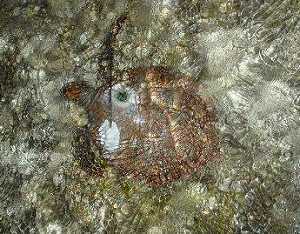 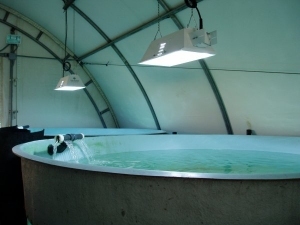 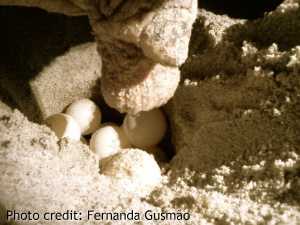 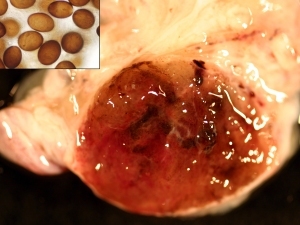 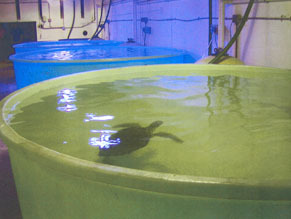 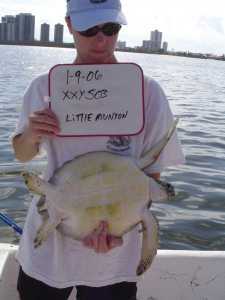 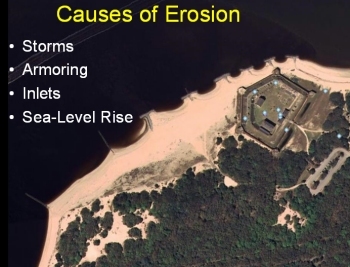 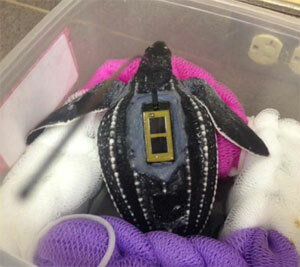 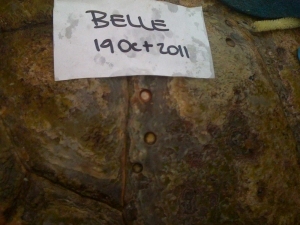 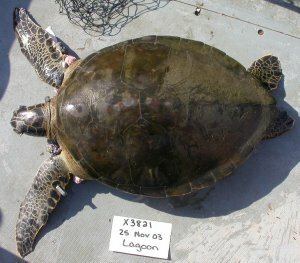 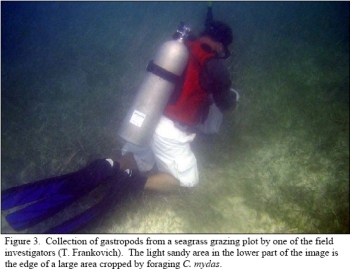 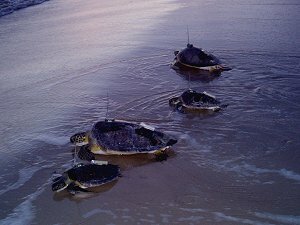 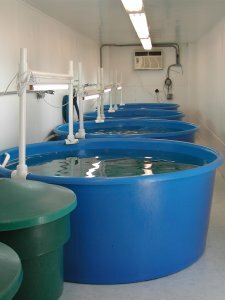 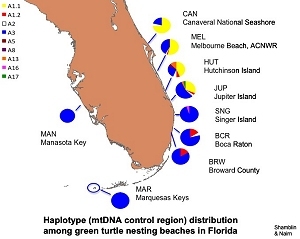 Promiscuity in marine turtles: evolutionary push for population stability? 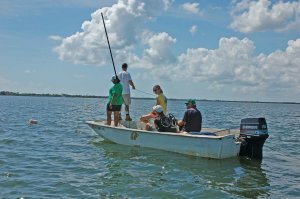 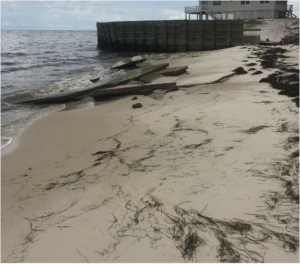 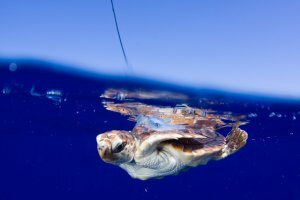 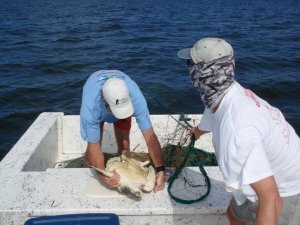 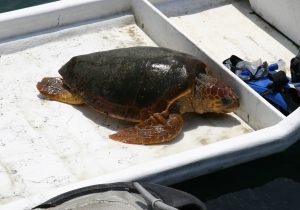 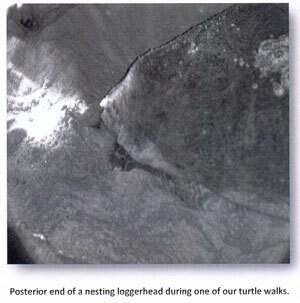 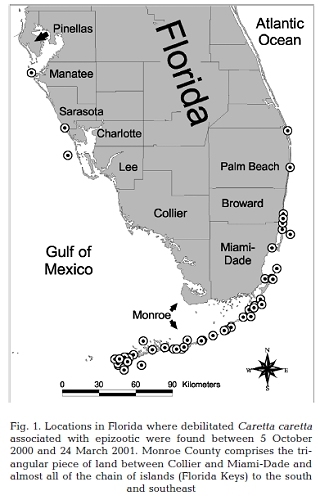 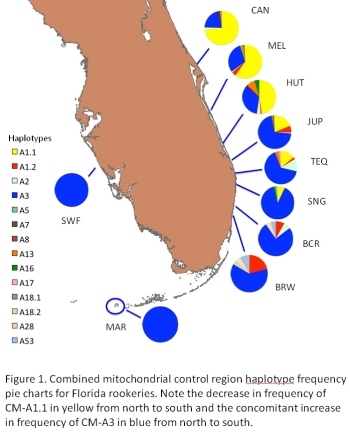 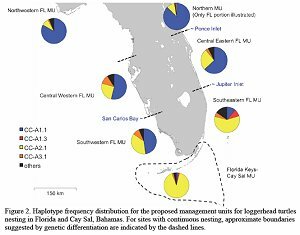 Genetic Structure of the Southwestern and Southeastern Florida Loggerhead Rookeries: One Panmictic Population or Multiple Demographically Independent Subpopulations? 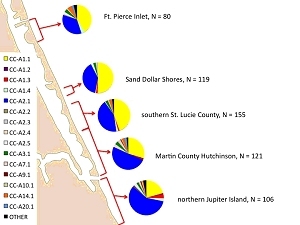 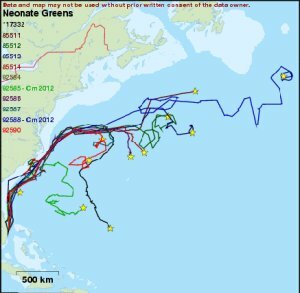 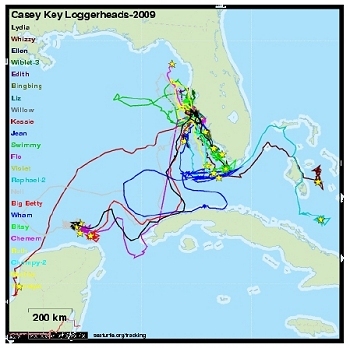 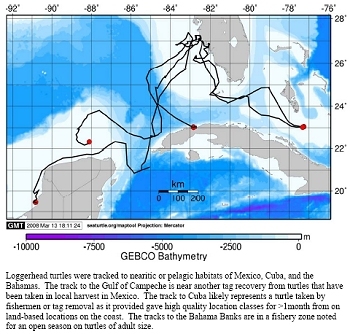 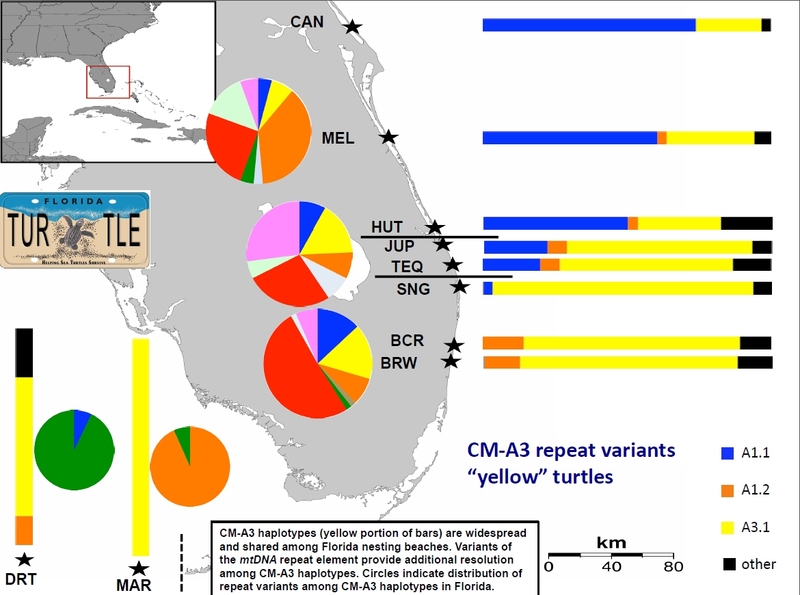 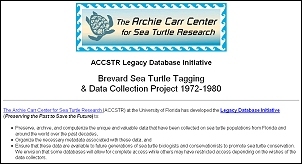 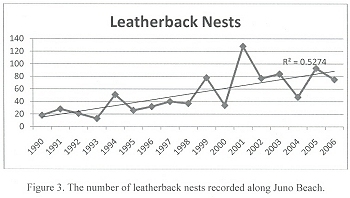 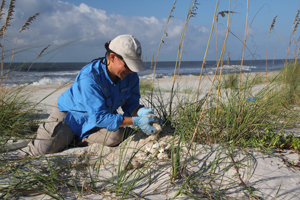 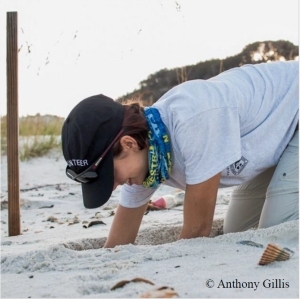 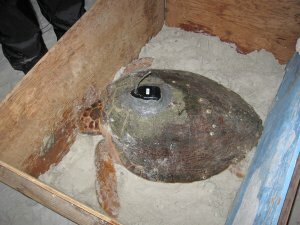 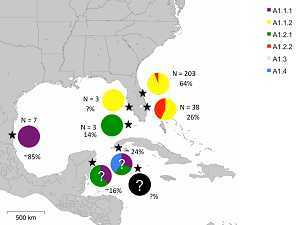 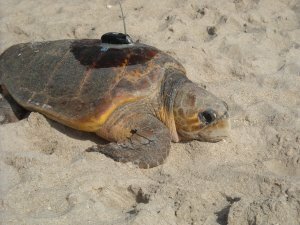 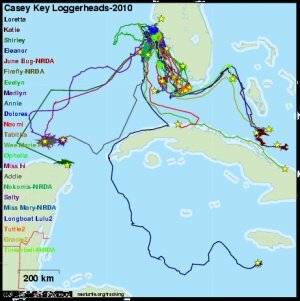 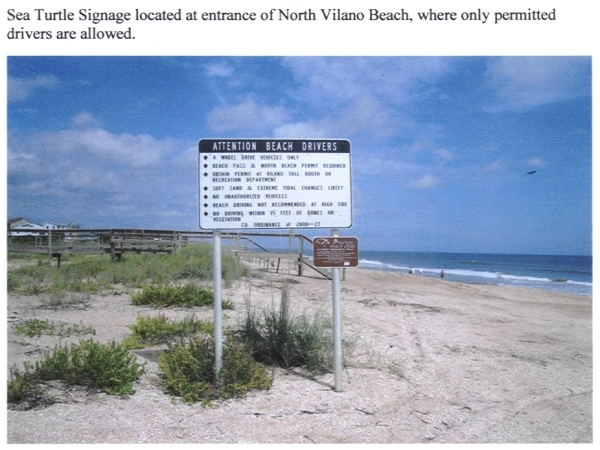 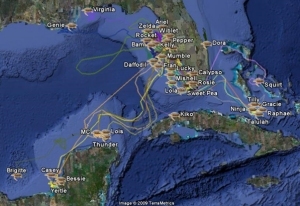 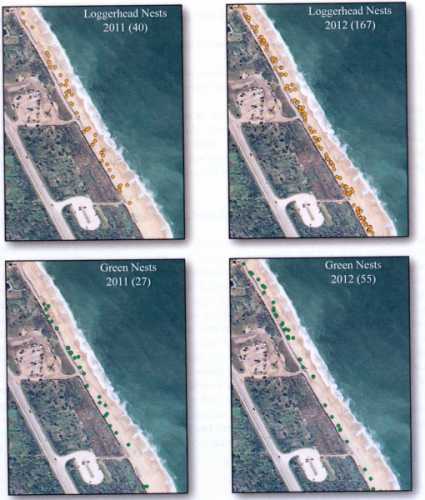 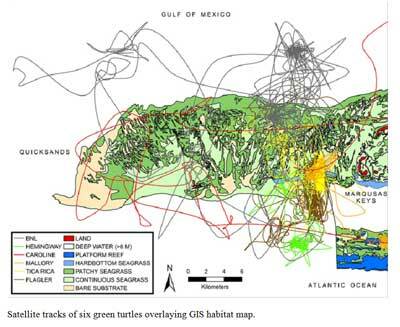 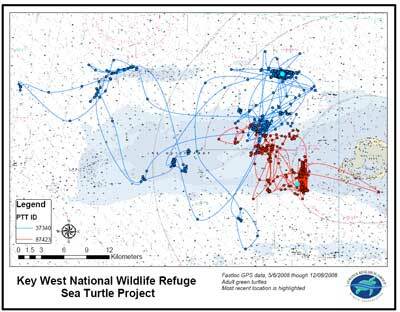 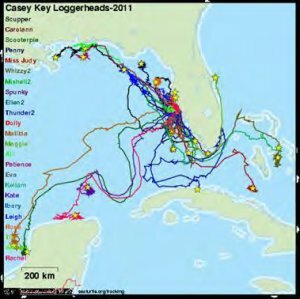 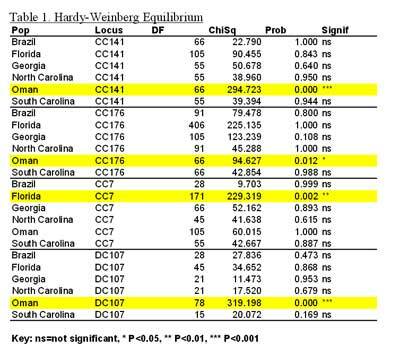 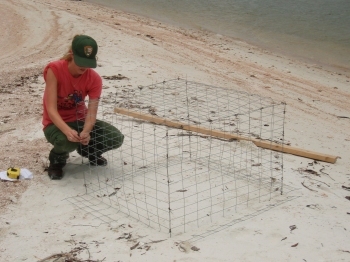 Genetic Population Structure of Loggerheads Nesting in Atlantic Coastal Florida: How Many Subpopulations and Where are the Boundaries? 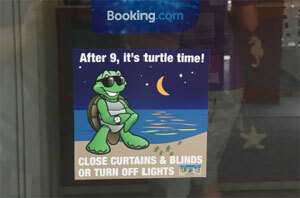 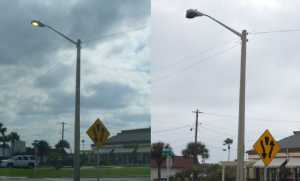 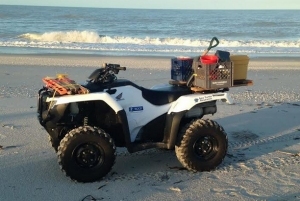 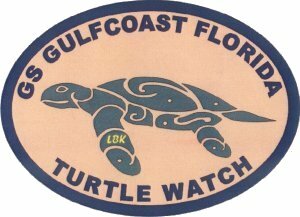 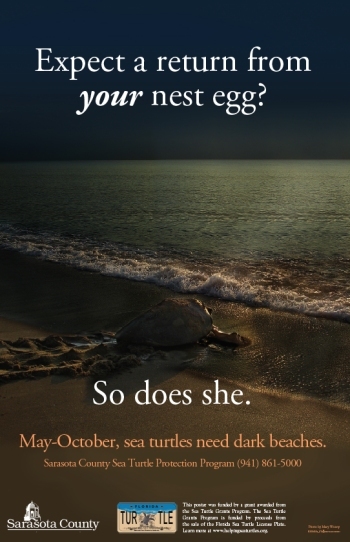 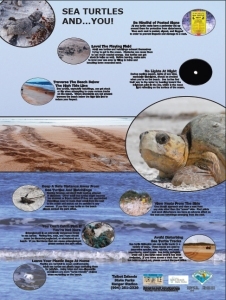 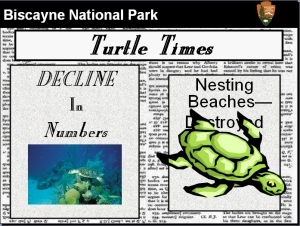 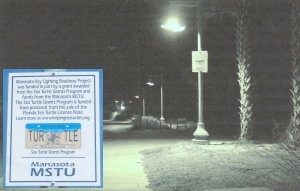 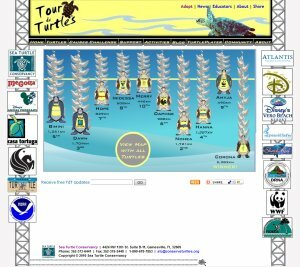 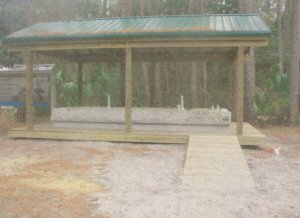 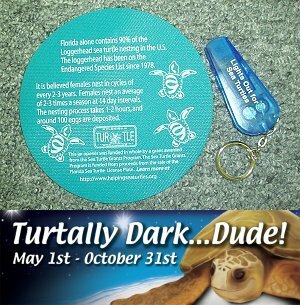 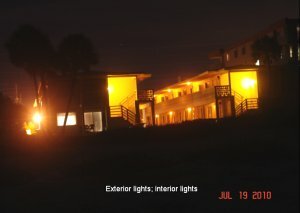 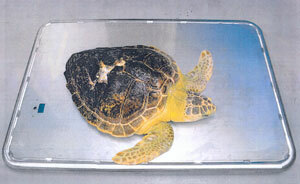 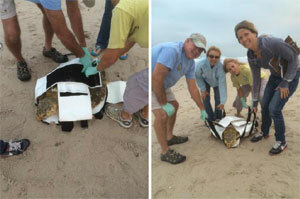 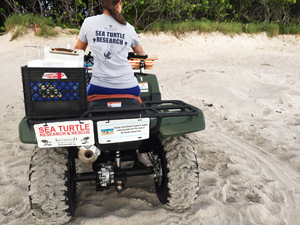 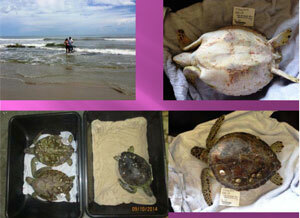 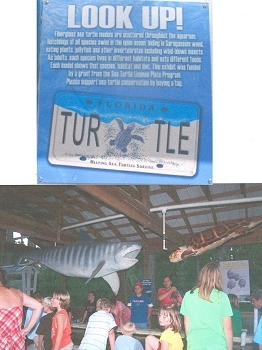 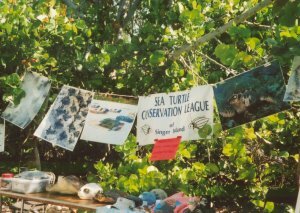 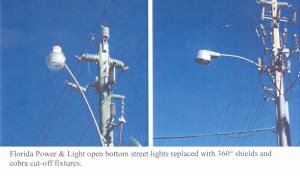 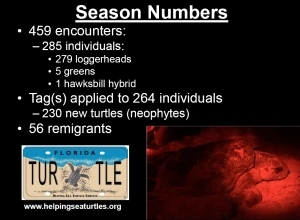 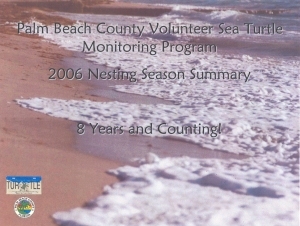 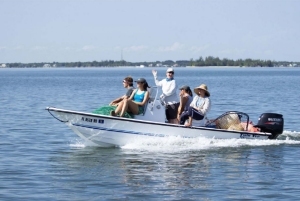 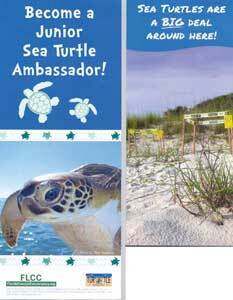 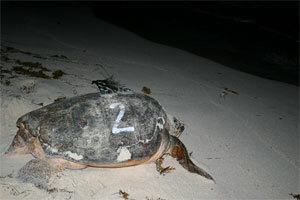 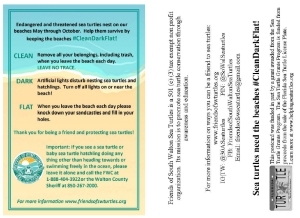 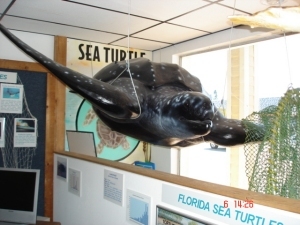 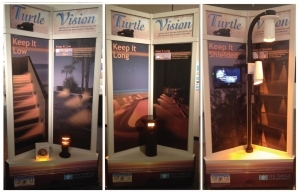 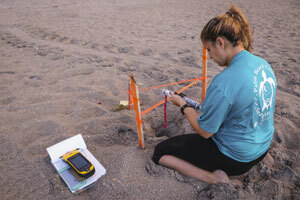 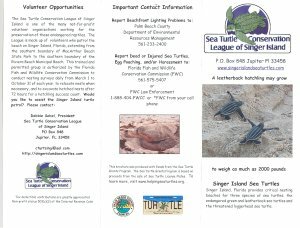 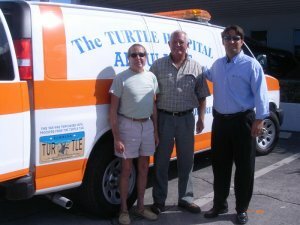 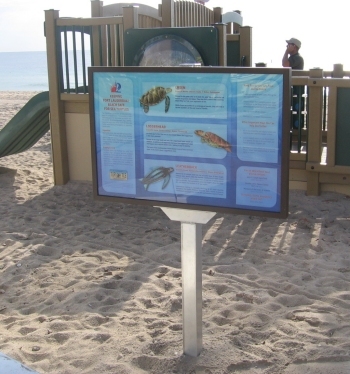 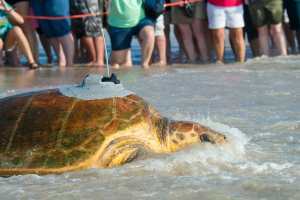 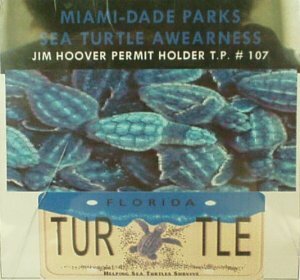 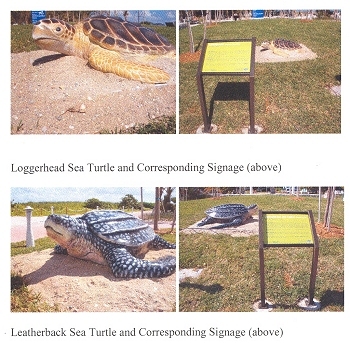 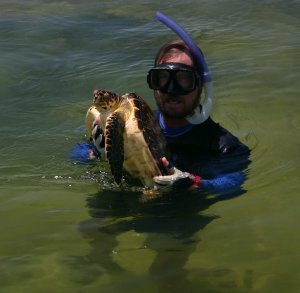 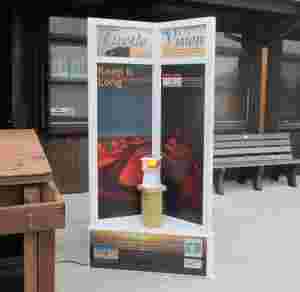 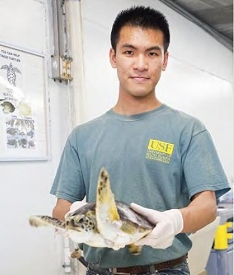 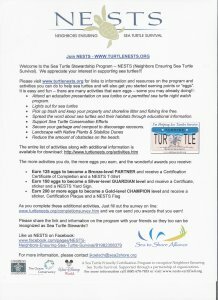 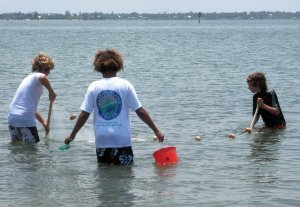 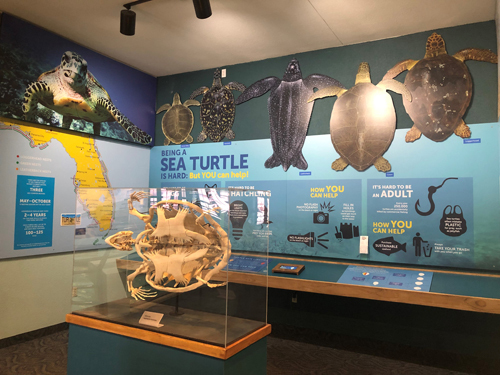 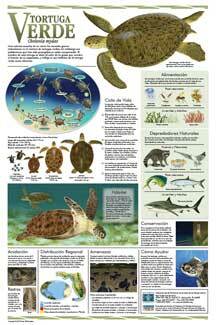 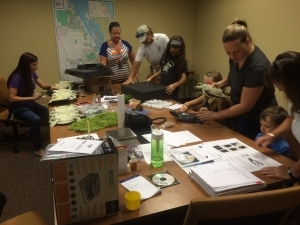 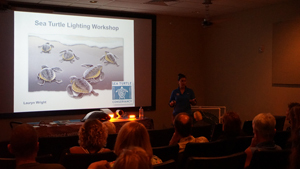 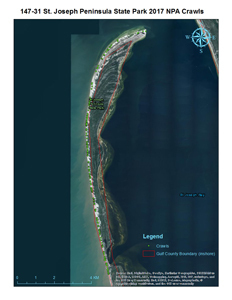 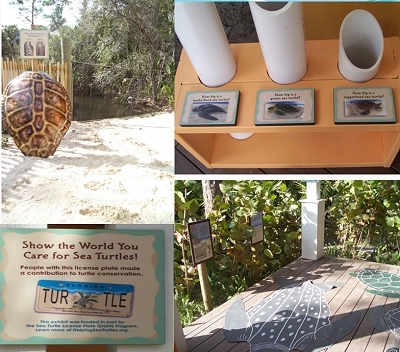 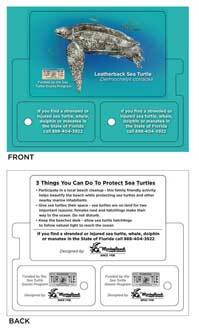 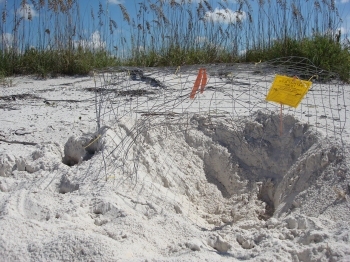 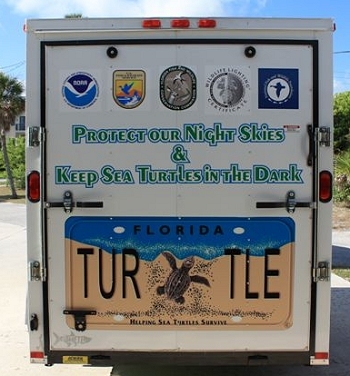 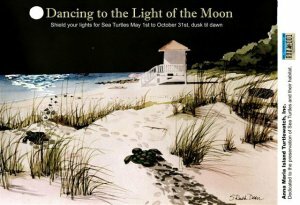 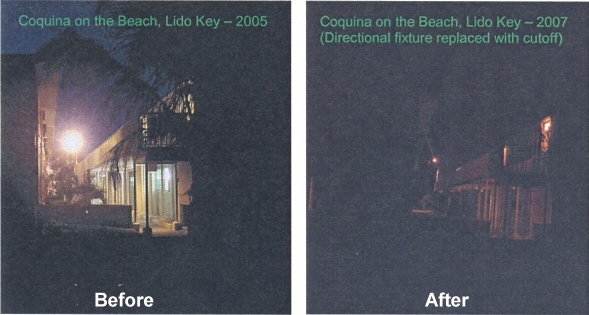 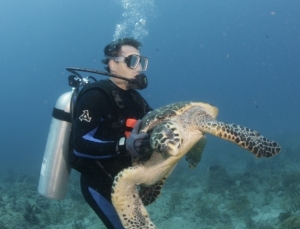 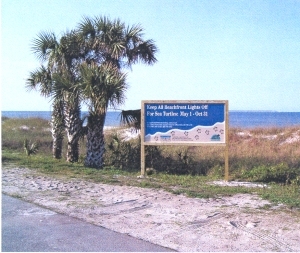 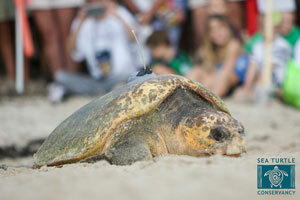 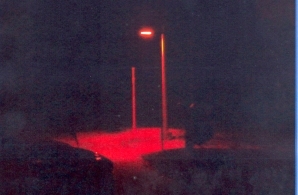 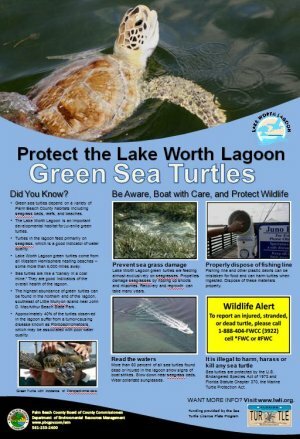 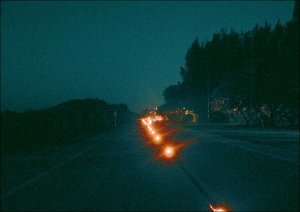 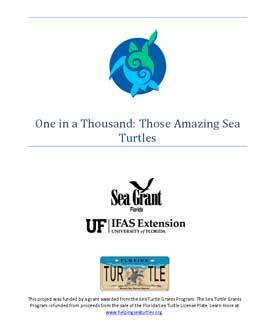 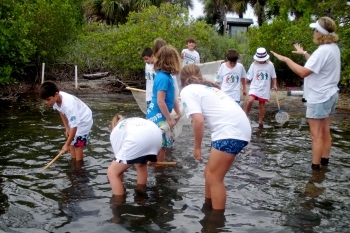 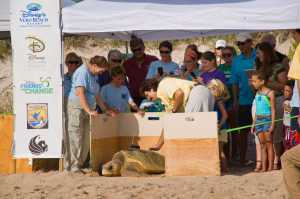 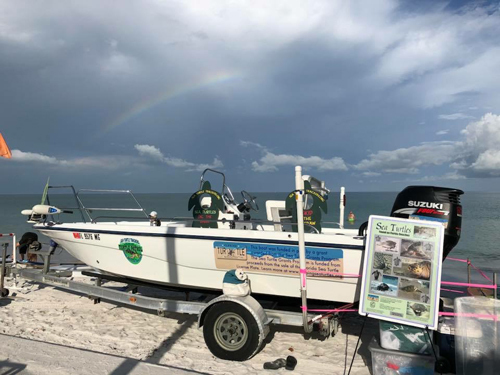 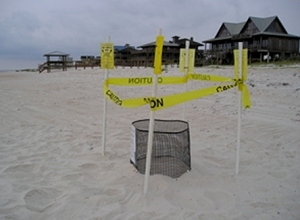 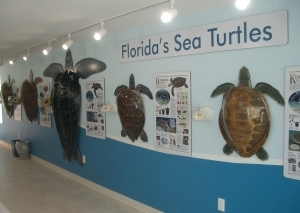 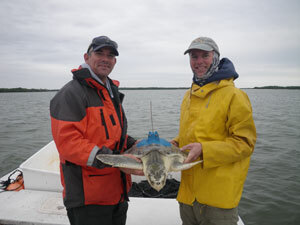 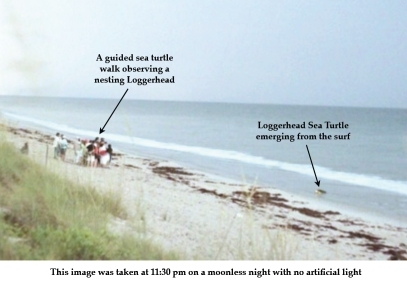 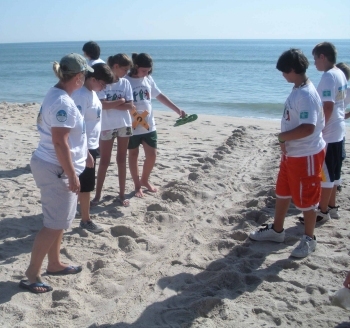 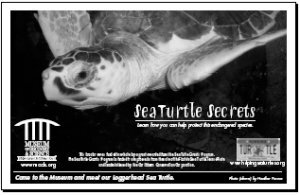 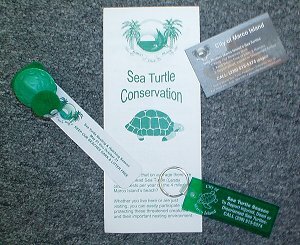 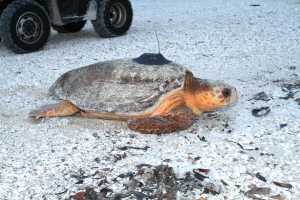 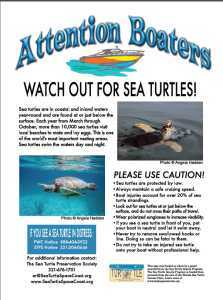 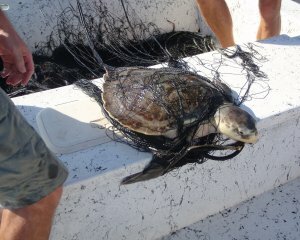 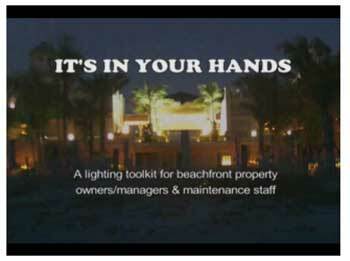 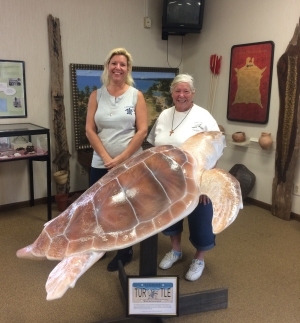 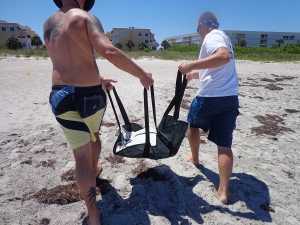 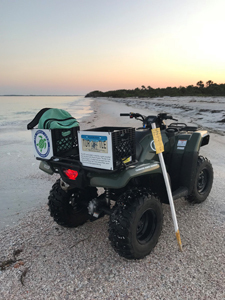 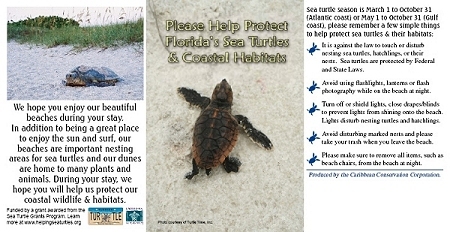 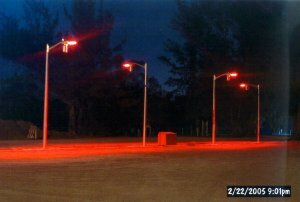 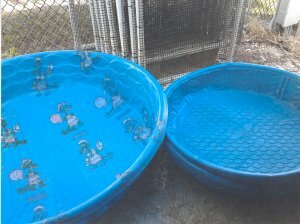 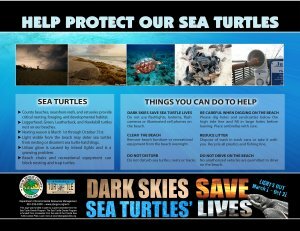 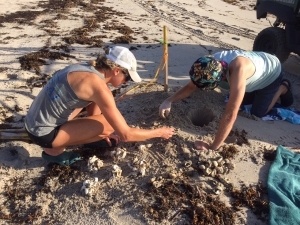 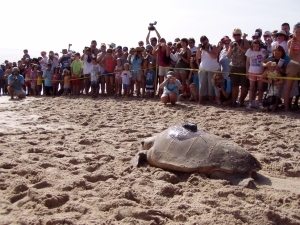 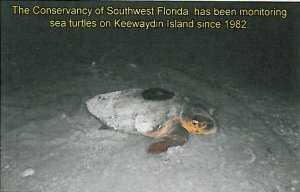 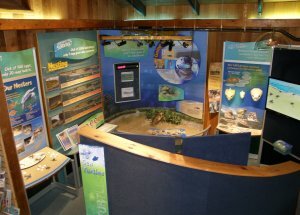 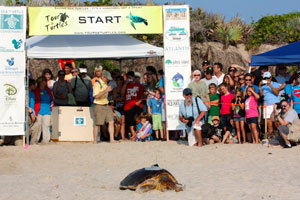 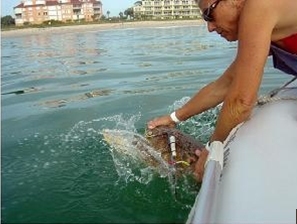 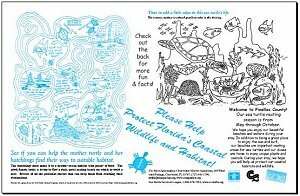 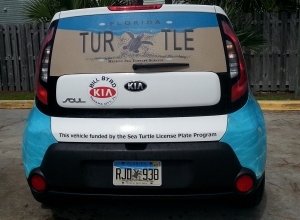 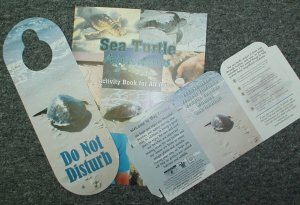 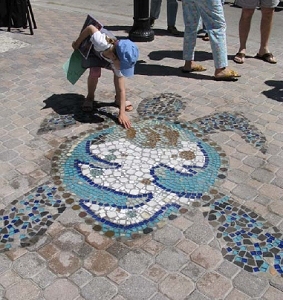 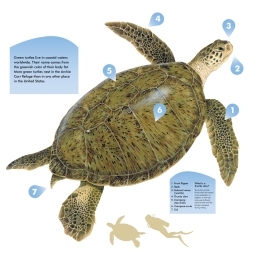 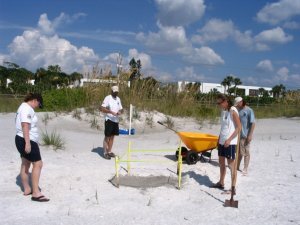 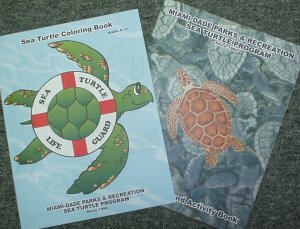 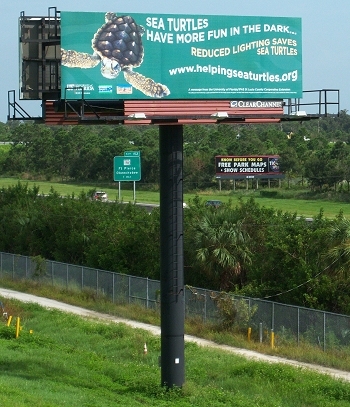 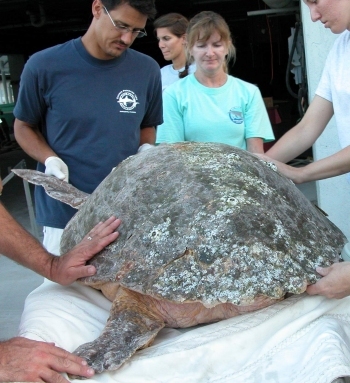 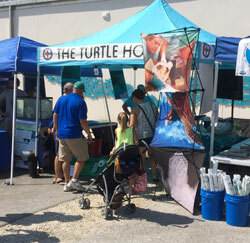 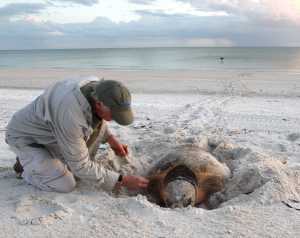 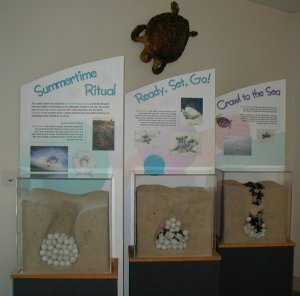 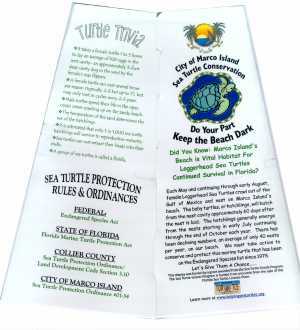 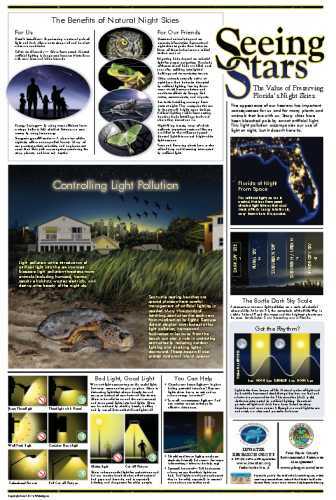 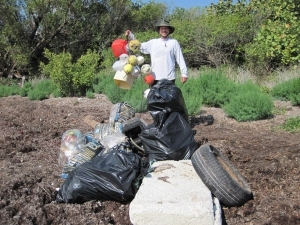 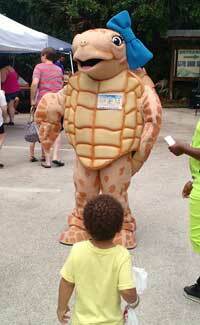 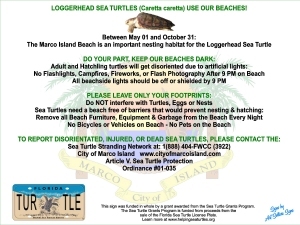 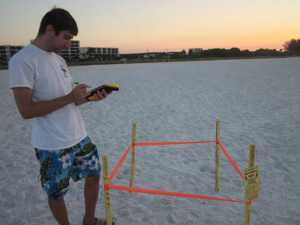 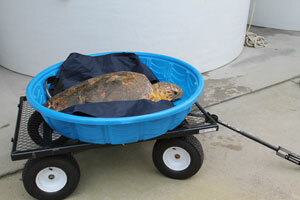 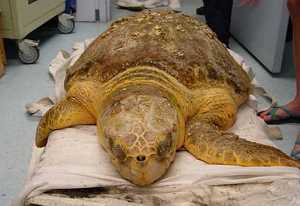 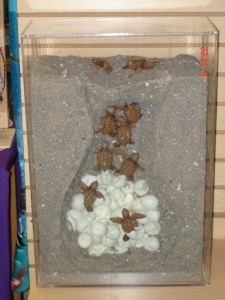 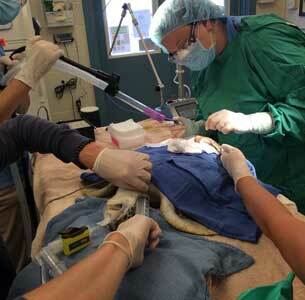 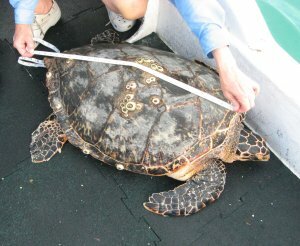 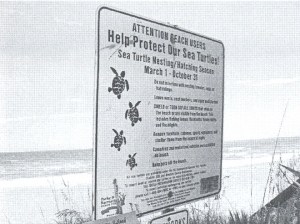 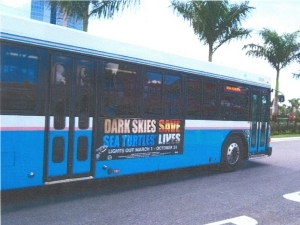 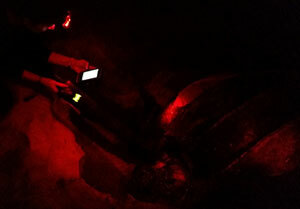 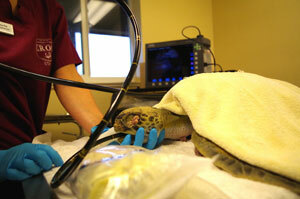 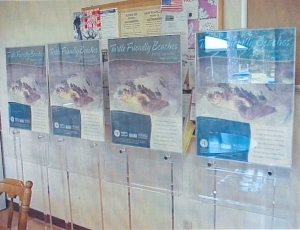 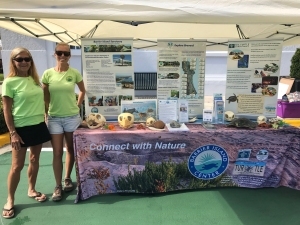 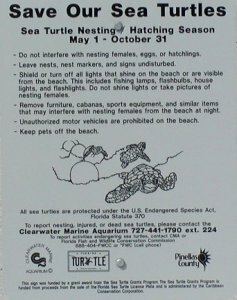 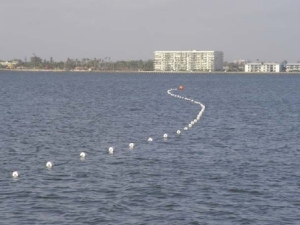 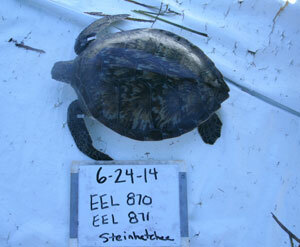 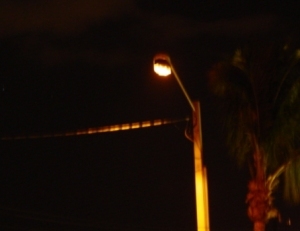 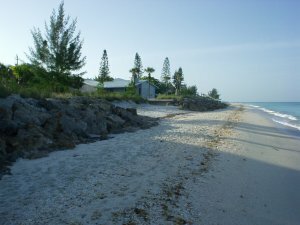 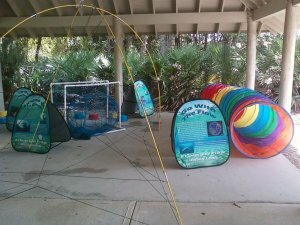 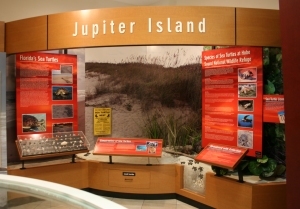 City of Sanibel's Sea Turtle Lighting Campaign - "After 9, it's turtle time!"